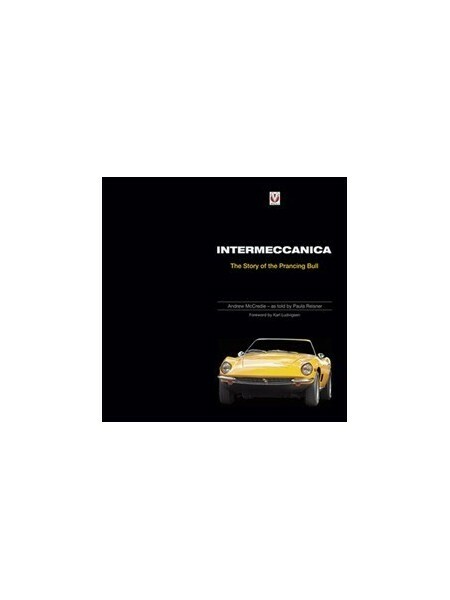 Frank Reisner, a Hungarian-born, American educated chemical engineer, turned a youthful passion for cars into one of the most famous small production sports car building companies in the world.Â From modest beginnings based in the automotive mecca of Turin, Italy throughout the 1960s and into the 1970s, Intermeccanica conceived, designed and produced a dozen different models that shook the motoring world and went on to find homes in museums and collections from Europe to the United States to Japan. Most notable of these models are the Apollo, the Italia and the Indra.Â From there it was on to California, where Reisner revolutionized the Porsche replicar market with his groundbreaking fiberglass Speedster design, followed by the Roadster RS, which the company continues to produce at its Vancouver, BC, Canada headquarters. 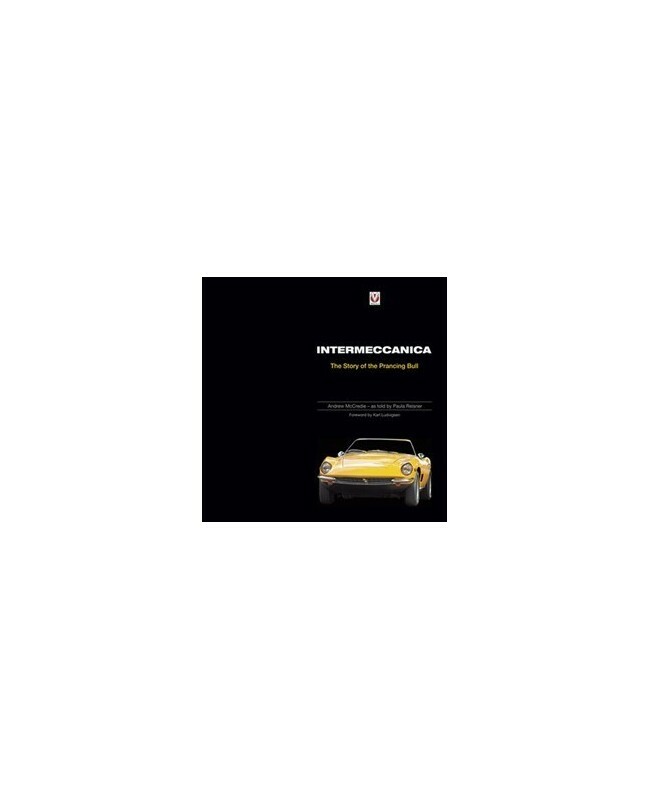 Along the way, Reisner and Intermeccanica dealt with, and in one case sued, the largest automotive manufacturers in the world, all the while maintaining an independent streak and maverick spirit that would come to define the man and his company.